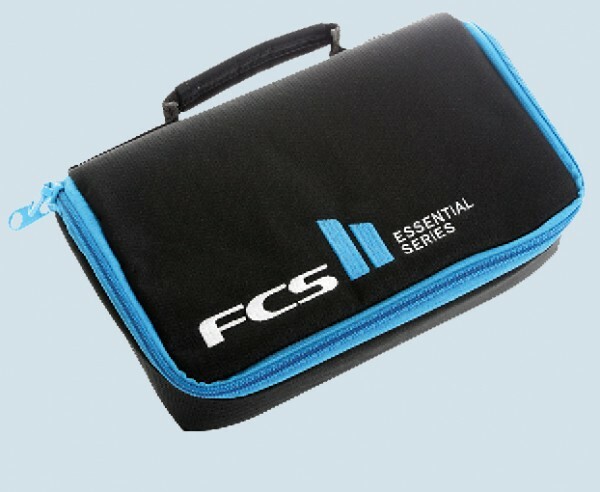 The FCS Shortboard Fin Wallet keeps your fins safe and secure. Ideal for the car, garage, or as a great travel companion for the surfer reluctant to leave anything behind. Easily holds 3 sets of fins plus a stack of other essential items. Weiterführende Links zu "FCS Shortboard 3 Fin Wallet"